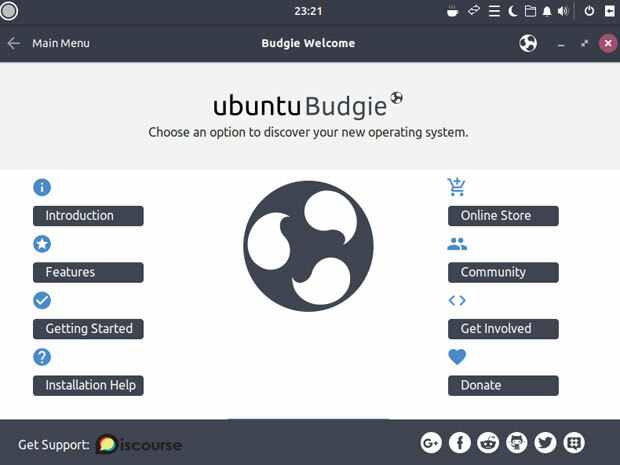 Ubuntu Budgie is a perfect opportunity to experience a classy and user-friendly computing platform. 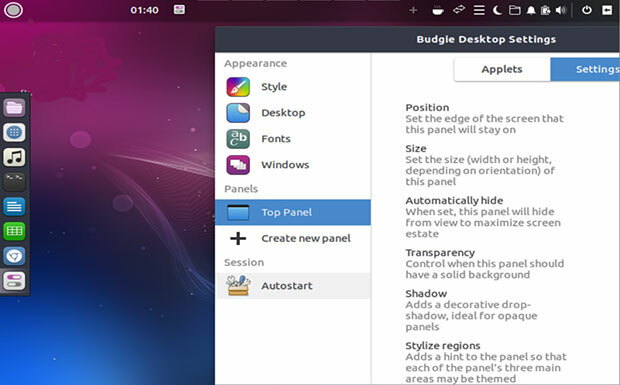 Solus community originally developed Budgie from scratch and tightly integrated the desktop user interface with the GNOME stack. 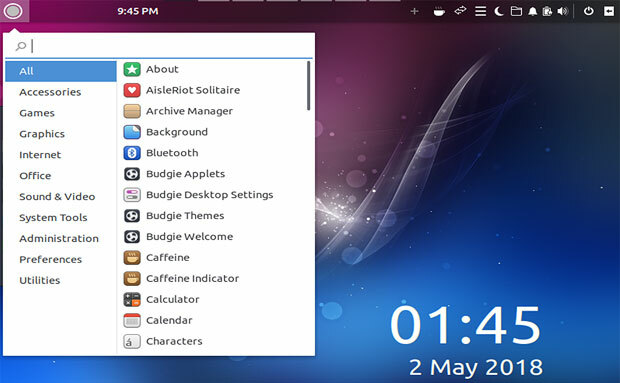 Solus also offers the GNOME and MATE desktops. Ubuntu Budgie only comes in one flavor.